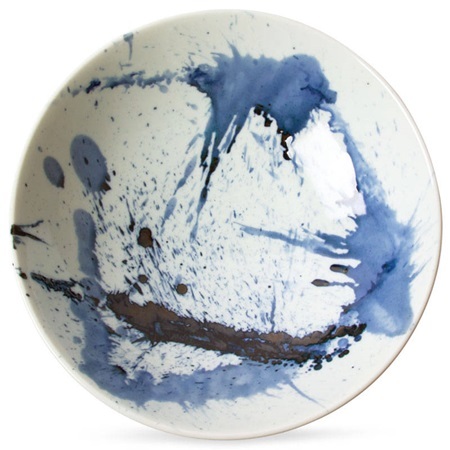 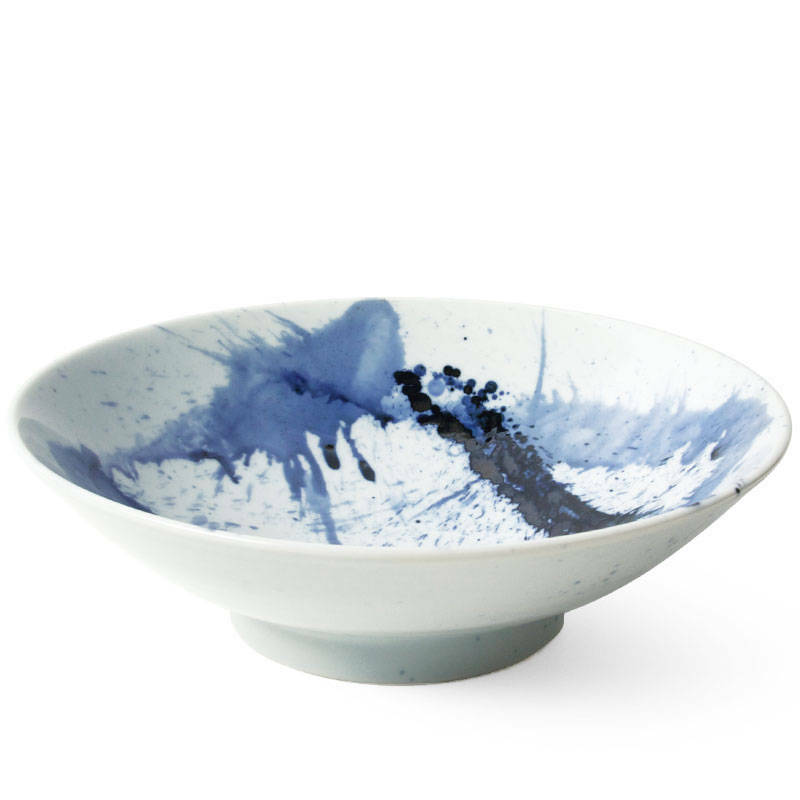 Blue glazes artistically splattered on this Blue Sumi Collection creates a beautiful pattern that you will love even on the bluest days. 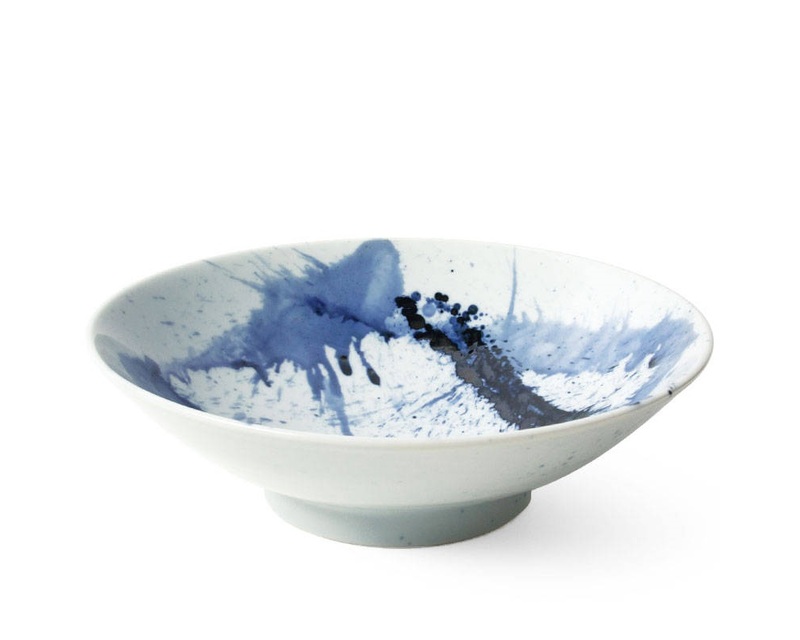 This 9.75" bowl is perfect for serving pasta or as a fruit bowl. Leave it on the table as a centerpiece! 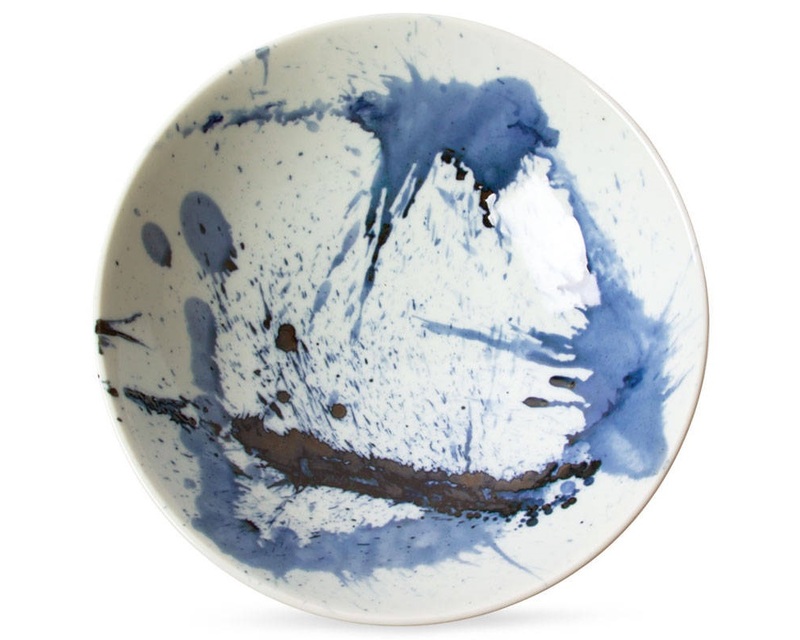 Packaged in a gift box making it perfect as a housewarming, hostess or wedding gift!